Well, what can I say about our Adopt-A-Lake program? Like any “Adopt-A” thing, the sponsor agrees to cover the costs for any management activity a particular lake requires to maintain and protect its nesting loons. This could include the purchase and upkeep of Artificial Nesting Islands, Loon Alert Buoys, etc…This doesn’t mean you have to physically put them in every year and take them out (though you certainly can do that, too); you simply agree to pay the expenses. If you’re thinking the total expenses might be more than you bargained for, just say, “I’ll sponsor up to so much per year” or something like that. Keep in mind, rafts can last ten years or longer. Same with buoys. So, if the initial year is high, subsequent ones won’t be. Either way, we can estimate the costs for any particular lake you choose, and maybe even split the expenses with another sponsor. 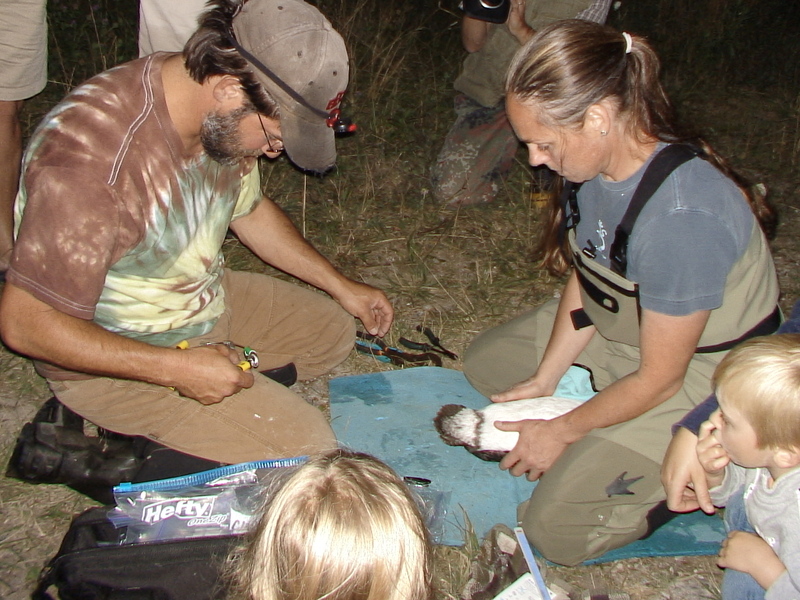 If you really feel generous, and want to allow lake residents to track their loons year to year, you could sponsor an ongoing banding operation, where my friend Joe Kaplan from Common Coast comes and captures and bands the loon family. That way, we know who comes and goes, who owns the territory from year to year, and how much turnover in ownership takes place.We get to know if chicks from previous seasons come back, or settle on a nearby lake. All very interesting stuff. You’ll of course get mentioned whenever possible in media coverage. The Petoskey News-Review, for instance, has given very generous and well-deserved press coverage to St Mary’s Cement for building and funding many of our nesting rafts over the years. We also plan on doing a “In The News” page here, that will link to online articles published about LoonCorps activities. We’ll even feature a sponsor now and then in their own separate post on our LoonCorps Home Page, and each gets a permanent place in our list of Sponsors or Contributors along the left column, just beneath our “Recent Posts”.